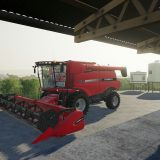 Two weeks ago, after the first gameplay trailer “From the seed to the harvest” was published, the official Farming Simulator 19 trailer for Gamescom 2016 has just been published (see above). 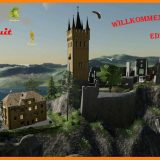 … if you notice more (new), please leave a comment there. 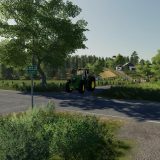 Get a sneak peek of Farming Simulator 19, its new environments and some of its new features in the Gamescom Trailer! 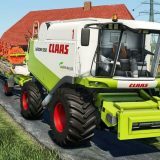 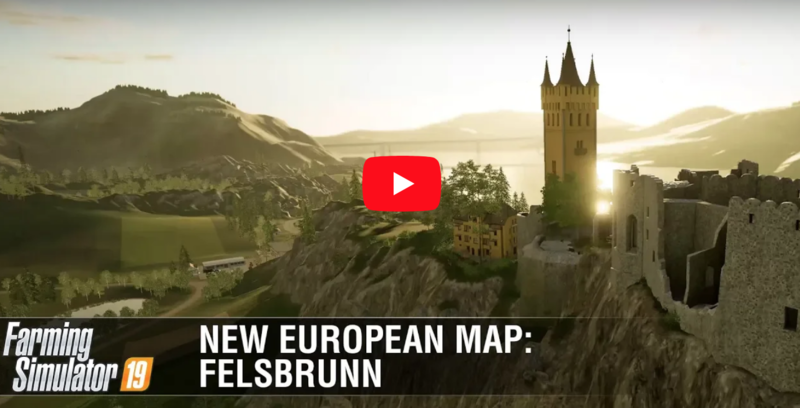 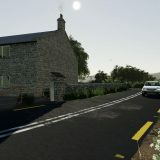 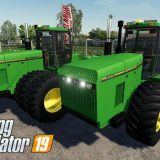 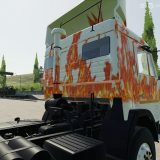 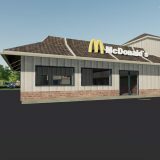 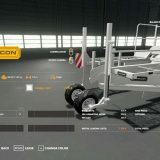 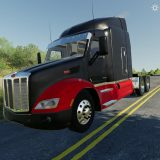 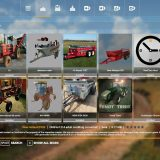 These new features include ridable horses, new crops to harvest on detailed new maps and the franchise’s biggest garage accompanied by a complete graphics overhaul. 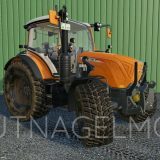 Gamescom 2018 is thus a perfect opportunity for Farming Simulator 19 to meet the players, who will be free to play a preview version of the new game on the huge Farming Simulator booth (Hall 8.1 – B021), which promises to once again get the public hall rocking! 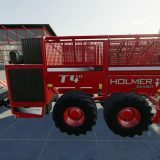 We will unveil more in the coming weeks, until the games releases for PlayStation 4, Xbox One, PC and Mac on November 20. 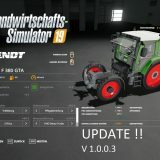 Farming Simulator 19 – What You Can Do With The Horses? 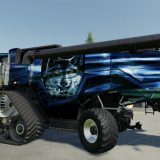 Meet the animals of Farming Simulator 19 in Video! 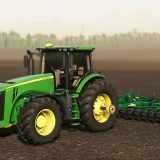 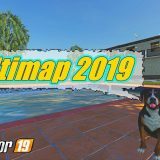 Farming Simulator 2019 Horses, New Game Engine and 2 New Maps!